Warning, this one's all about me, until I make it intentionally not all about me. This is your fault, ECU. Surely, if the Pirates had their druthers - and the clout that typically eludes a winless team - they'd throw a dreaded Dowdy-Ficklen night game at their nationally ranked division foes. Even an afternoon would have been favorable, and personally preferable. But a noon game presents a schedule conflict that will certainly cause me to miss part of the game, if not avoid the trip entirely. But the reason? So much bigger than a football game. While I would have loved for the two to coexist, my Saturday morning will be spent the better part of an hour in the opposite direction from Greenville - Forsyth County's Tanglewood Park, to be exact - as my wife races in Athena's Run, an annual 5K for gynecologic cancers, which benefits the Gynecologic Cancer Fund at the Novant Health Foundation Forsyth Medical Center. 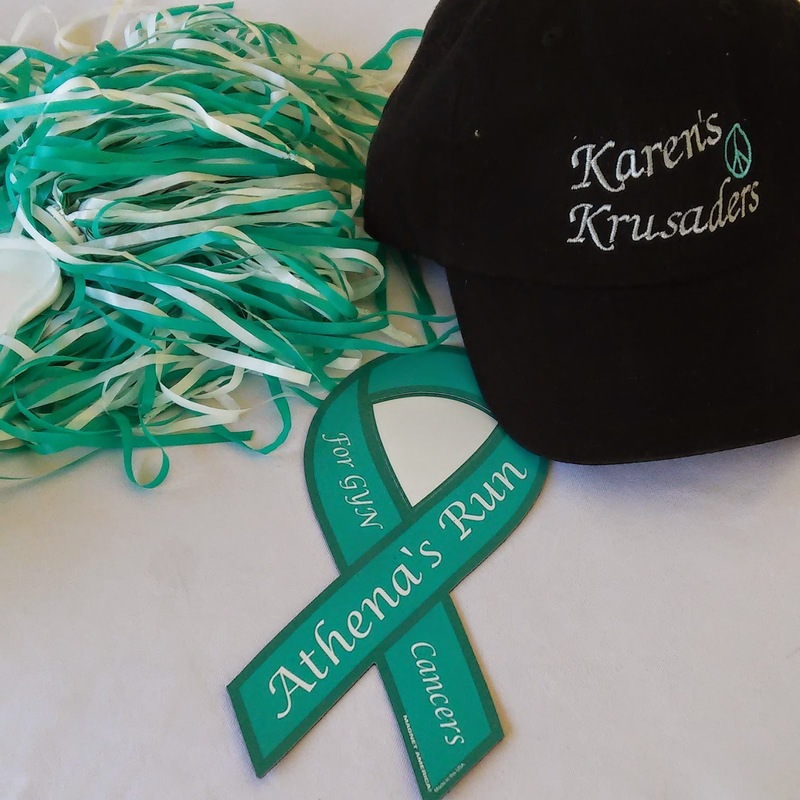 My wife and I lost our friend Karen to ovarian cancer back in 2010, and the inaugural run took place later that year. More recently, our friend Dianna lost her mother to ovarian cancer. My wife is running for the two of them, as well as another friend, Mandy, who died (causes unrelated) almost exactly a year ago from the race date. If you'd like to donate and support my wife and our team since the first race, Karen's Krusaders, you can do so here.